Monitor, control and surveillance are crucial to ensure proper fisheries management and to rebuild stocks, in particular in the Mediterranean Sea, where 80% of the stocks are considered to be outside biologically safe limits. The General Fisheries Commission for the Mediterranean (GFCM) has taken significant steps in the last years towards reversing this situation, including the adoption of a new and better adapted Agreement text. 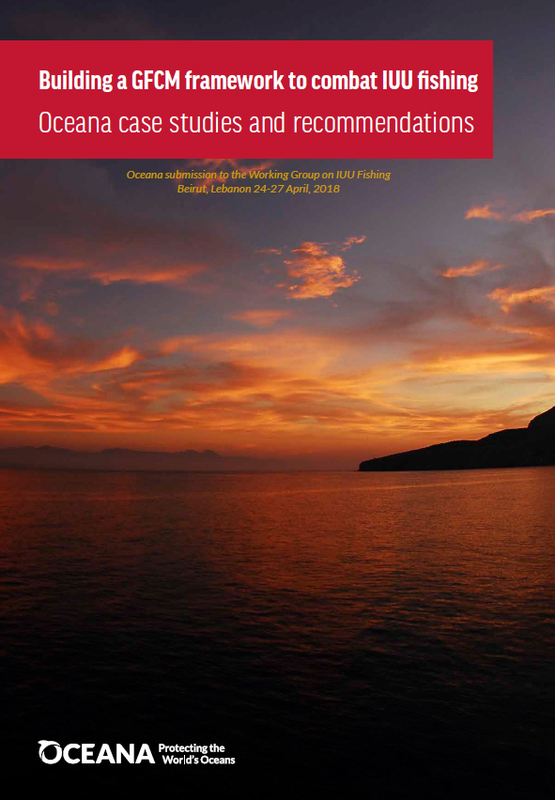 In addition, last October, the GFCM adopted a Regional Plan of Action for the fight against Illegal Unreported and Unregulated (IUU) fishing (RPOA-IUU). This is therefore a crucial moment to strengthen adopted management measures with a sound regional framework to tackle IUU fishing and implement the FAO International Plan of Action to prevent, deter and eliminate IUU fishing (FAO IPOA-IUU)1 using an effective and up‑to‑date approach.